The Maccoby Group in Washington, D.C. offers consulting, cultural audits, coaching, research and leadership workshops. Politico, By Emily Yoffe, April 27, 2017. The New York Times, OpEd by Thomas B. Edsall, 9/23/15. What explains Donald Trump's arrogance? National Academy of Public Administration, Blog entry by Michael Maccoby, 2/12/18. Albert Shanker Institute, Blog entry by Michael Maccoby, 1/16/18. 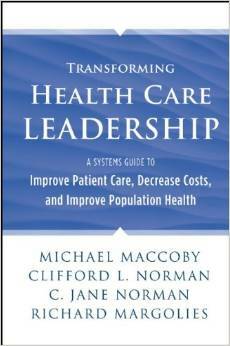 Oxford University Press, Blog entry by Michael Maccoby, 9/30/15. Fortune, Blog entry by Michael Maccoby, 9/24/15. Fortune, Blog entry by Michael Maccoby, 9/23/15. 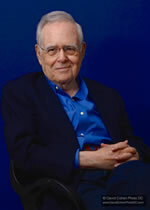 Harvard Business Review, Blog entry by Michael Maccoby, 8/26/2015. Oxford University Press Blog entry by Michael Maccoby, 7/15/2015. A workshop based on more than 35 years of applied research, teaching and consulting with leaders in business, government, unions, universities and non-profit organizations in the United States, Canada, Western Europe, Africa, Asia, and Latin America. Contact us to discuss holding one for your organization. Stefan Stern, Financial Times, July 1, 2015. 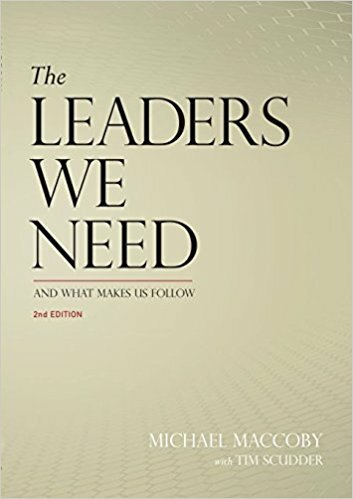 What Kind of Leader are You? by John M. Kamensky, IBM Center for the Business of Government. July 14, 2015. Michael Keegan interviewed Dr. Maccoby in this hour-long program that aired December 14th, 2015. The Business of Government Radio Hour, December 14th, 2015.